You are going to Watch The Loud House Episode 26 online free episodes with HQ / high quality. 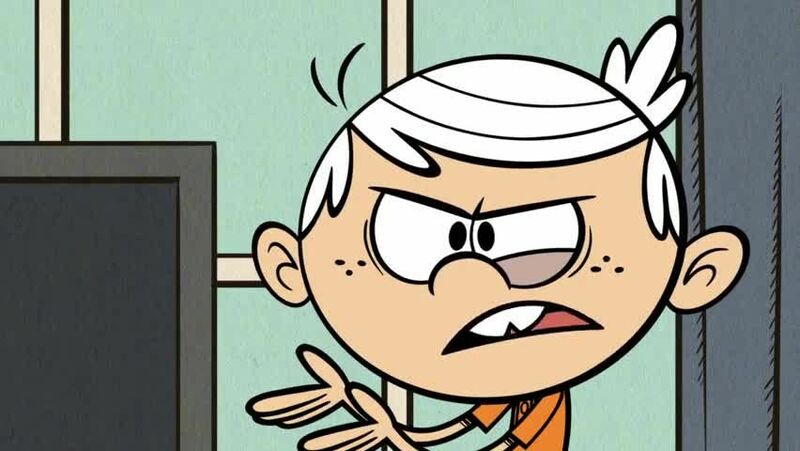 Stream cartoons The Loud House Episode 26 Online Lincoln gets a tutor named Hugh (Matt Kirshen). Due to Hugh’s appearance, Lincoln’s sisters find themselves attracted to him which gives Lincoln a hard time studying. Lincoln realizes he kept failing ’cause he’s in love with his substitute teacher. / Lincoln and his sisters have been having issues with the broken door handles, backed-up pipes, water leaks, creaky floors, thin walls, and possums chewing the wires of their house. During a tornado watch for Royal Woods, the Loud children end up in the basement where they reminisce the good and bad times that happened with their house even when the tornado watch turns into a tornado warning.